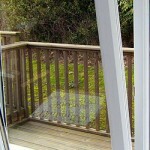 H and R windows offer Camborne double glazing at the highest of quality and the best rates in Cornwall. Situated in Baldhu, Cornwall, we are only a stones through away from the market town of Camborne. If your looking for a revamp of your current windows, whether it be residential or commercial, we are the company to speak to. 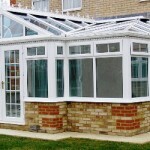 We offer Camborne double glazing in all different shapes and sizes. There is nothing that H and R windows can’t do when it comes to fitting windows. We can take any unusual features that your home may have and mirror them with your new windows. 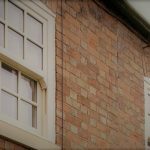 We offer Tilt & Turn windows, Sash Windows, Bay Windows and a whole lot more. 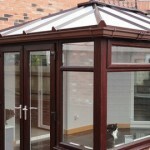 We can use your desired frame as well, weather it be aluminium, wooden or upvc. Our windows come in a choice of colours and all of our work is guaranteed. If you would like a quote why not give us a call today and speak with one of our window fitting experts who can answer al out your double glazing questions. We also want to let you know that we offer all of our windows on a supply basis as well. If you would like more information about our windows and our products, please have a look at one of our suppliers by clicking the following link.